Did you know you can change your contact information yourself? No need to call in or visit your local branch to change information, just log in to Online Banking. 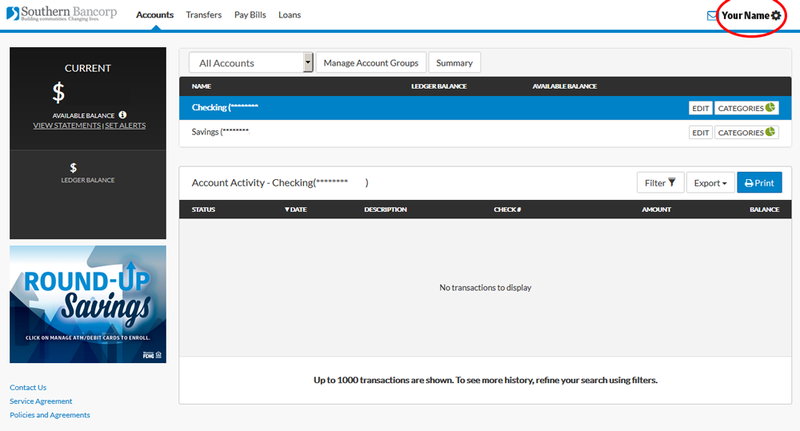 The profile information within Online Banking is the information we use for all our functions. To change your contact information, you will need to sign into Online Banking. 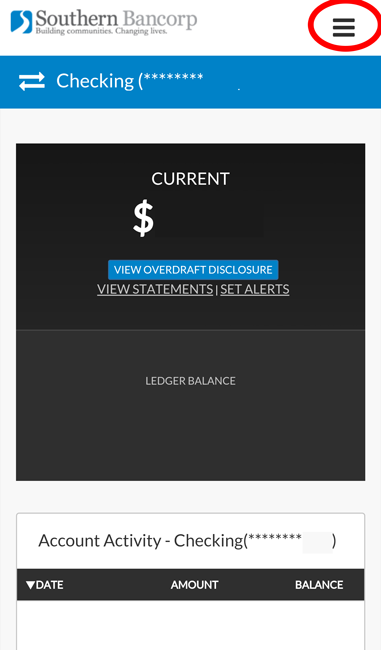 Once you have signed in, simply navigate to the Settings page by clicking on the  (desktop/tablet) or a (mobile) in the top right corner. You will be able to change your phone numbers, email address, and address under the submenu item Profile. 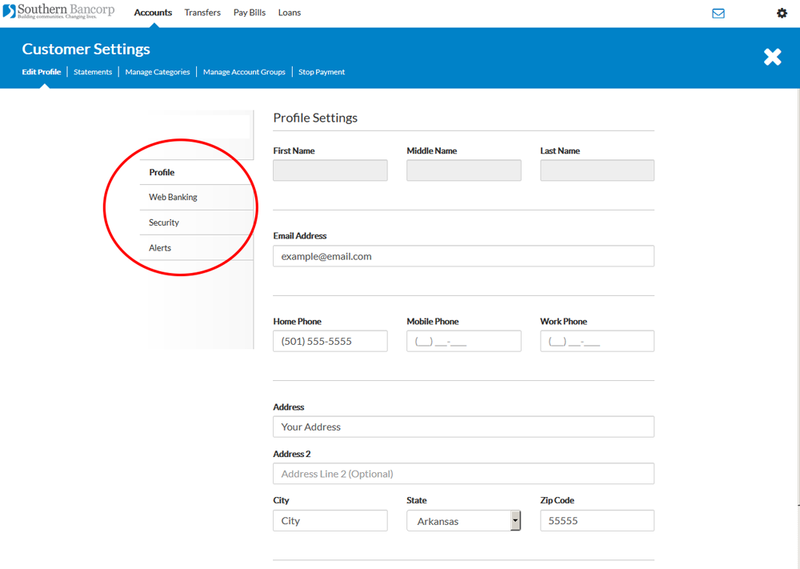 You can change your Web Banking ID, password, and default account under the submenu item Web Banking. You can change your Security Questions, and enable two factor authentication for advanced security under Security. You can enable and disable a variety of text and email alerts under the submenu item Alerts.